Apple is exploring new ways to make Siri smarter — and one of them involves letting Siri know when you want to keep the noise level low by whispering. 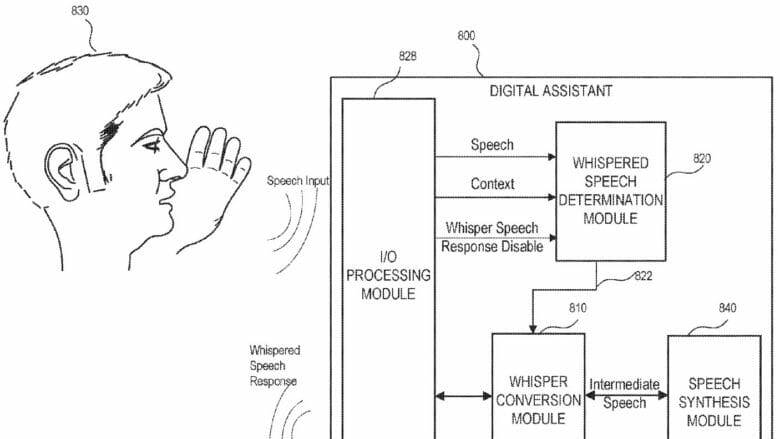 According to a patent application published this week, Apple is interested in, “a digital assistant that is capable of detecting a whispered speech input and providing a whispered speech response.” That could be useful in scenarios such as protecting your privacy, while still letting you use its speech capabilities, or settings where high volume levels are prohibited. 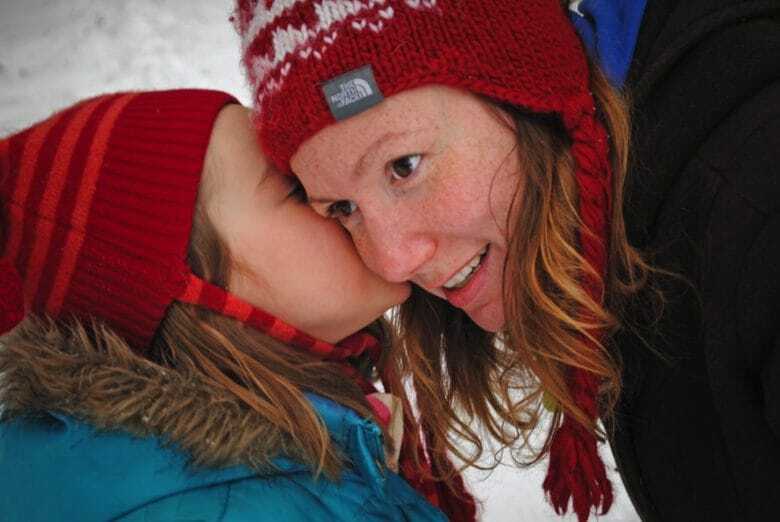 The patent filing describes how to detect the difference between regular speech and a whisper, based on amplitude and frequency patterns. It then notes that inputs measured at particular volumes could be answered at a similar volume. It’s not clear whether, should this be implemented, Siri would affect a whispering tone or simply adjust its volume to match the volume of a certain request. Apple’s patent drawings lay out how the technology might work. While the former would be cute, the latter would be very useful. I use AI assistants a whole lot, particularly the Google Home smart speaker, and having it understand whether I’m close or far away, or speaking softly or quietly, and changing the volume accordingly, would be a simple but incredibly useful tweak. As it is, Apple has fallen behind some of its rivals with AI assistant technology — despite helping to pioneer the field with the addition of Siri to the iPhone 4s back in late 2011. With Apple’s HomePod speaker showing that Apple is ramping up its interest in this area, the more unique features it can add, the better. Then again, Apple pretty much patents every idea it has, no matter how minor, so there’s no guarantee that this will actually turn into a product any time soon. Heck, we’re still waiting for the iPhone gaming joystick that was going to be hidden beneath the now-vanished Home button.